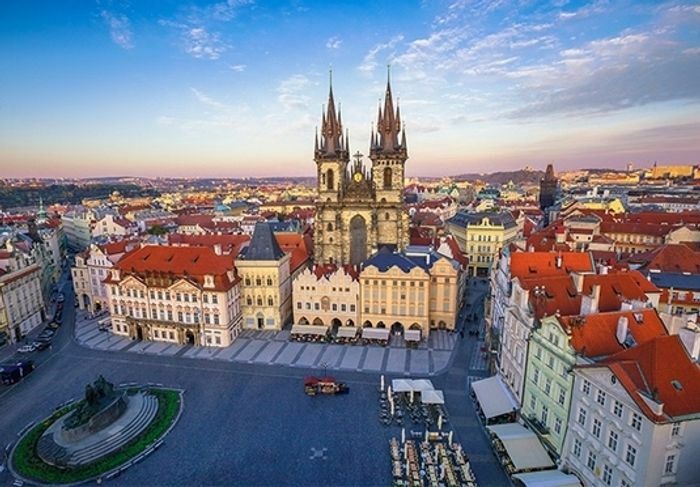 The postcard-perfect city of Prague will always draw visitors for its ornate baroque buildings, impressive Gothic churches and fascinating medieval astronomical clock – the oldest working clock in the world. All this is bisected by the Vtlava River and overlooked by the hilltop Prague castle and, as for the beer, it's the best in the world, and has been since the invention of Pilsner Urquell in 1842. Experience it all from the seriously sumptuous comforts of Hotel Cosmopolitan Prague, which occupies a historic townhouse that dates back to 1889. Inside, the grandeur continues, from the Luciano Belcapo-designed restaurant to the Katerina Vecere-designed rooms. The icing on this particularly attractive medovnik has to be the dining experience, brought to you from the inimitable Zdeněk Pohlreich, celebrity chef of TV fame. What do you think of this Secret Escapes deal?